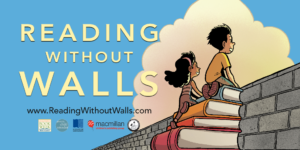 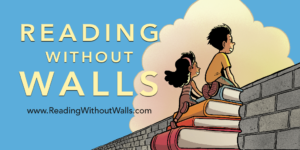 Visit the official Reading Without Walls website for amazing resources, information about the challenge and a special video message from Gene Yang! 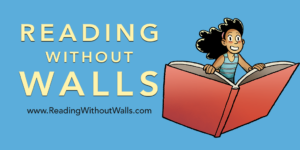 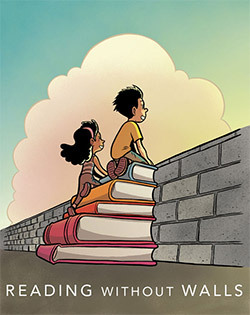 You can register your school, library or bookstore and learn about more ways to READ WITHOUT WALLS with your kids and community. Share the challenge on social media! 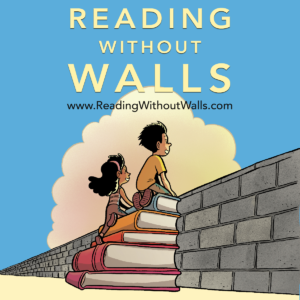 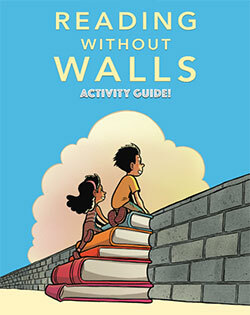 Take a photo of the book and post it on Twitter or Instagram with the hashtag #ReadingWithoutWalls. 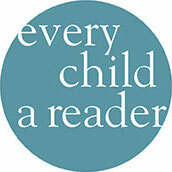 Challenging adults and kids to read books that are unlike their usual reading. 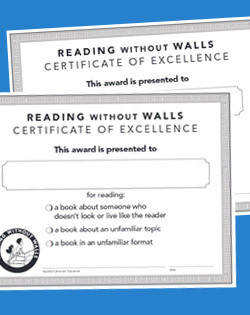 Plan your challenge with reading lists, printable materials, book club ideas, and so much more. 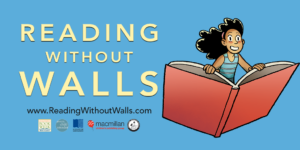 Learn more about the partners who are helping us break down walls.